Thanks so much, this will give me some new ideas for my salads. 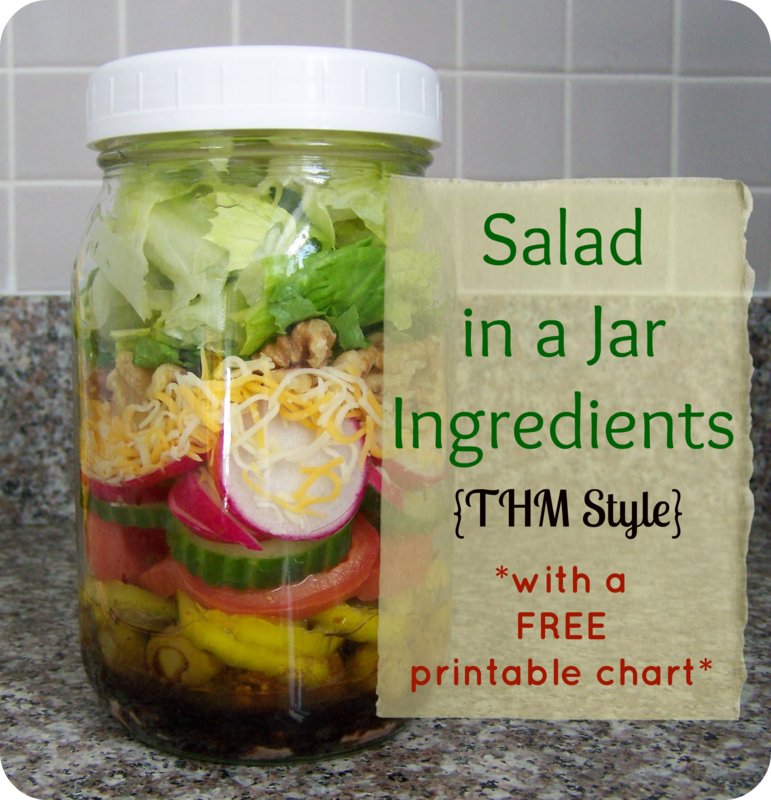 I find that my husband loves to take a salad in a jar to work for lunch. I love your snow on your blog. Is it a widget for wordpress? I would love it if you’d e-mail me about it. I have seen them about the place, but never got around to doing it. I am super lazy!!! They do looks great for a packed lunch!